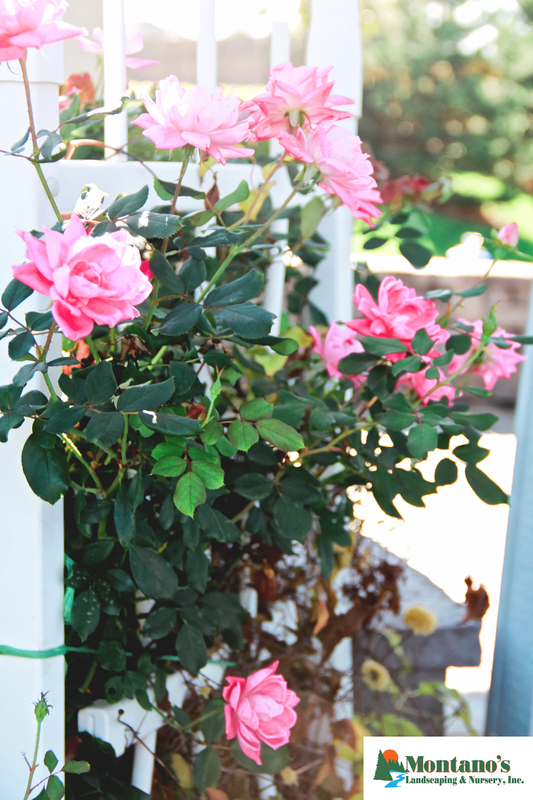 Climbing Roses will make a beautiful addition to any garden! The Climbing Roses can add a touch of elegance to any arbor while creating shade and privacy during an outdoor event! Climbing roses may also grow along pillars, fences, and gazebos! Repurpose Your Old Landscaping Material! A customer of ours had a lot of old material laying around that he didn’t know what to do with. Instead of giving it away we suggested repurposing it! With the eye of our partner/designer, Carlos Montano, and the skilled craftsmanship of our crews, we were able to create a beautiful and timeless natural stone seating wall! It gave the patio and yard a lot of character, provided additional seating for their guests and was a great economical choice for them! Before you throw away old landscaping materials, consider different ways to repurpose it! As always, we are here to help you with that process. Give us a call today and schedule your free landscaping consultation!